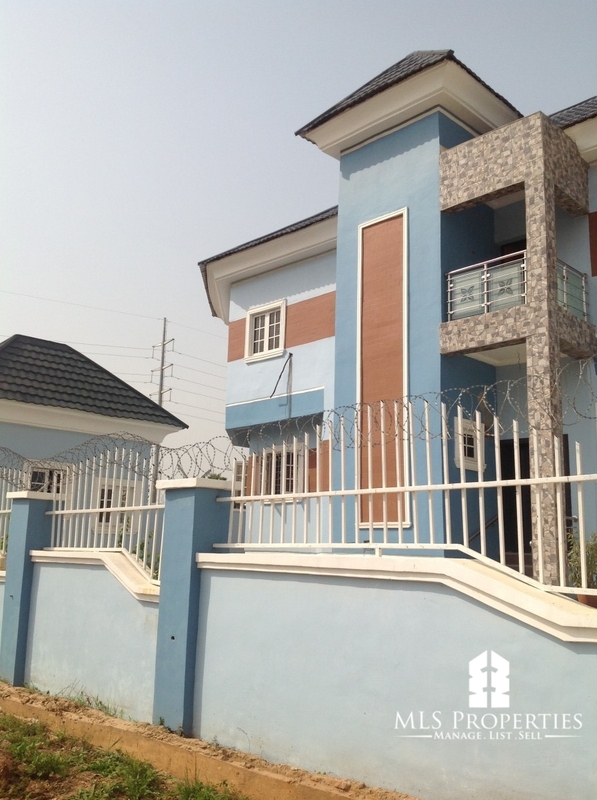 Amazing home in a great Neighborhood! 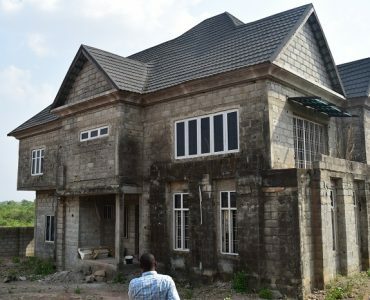 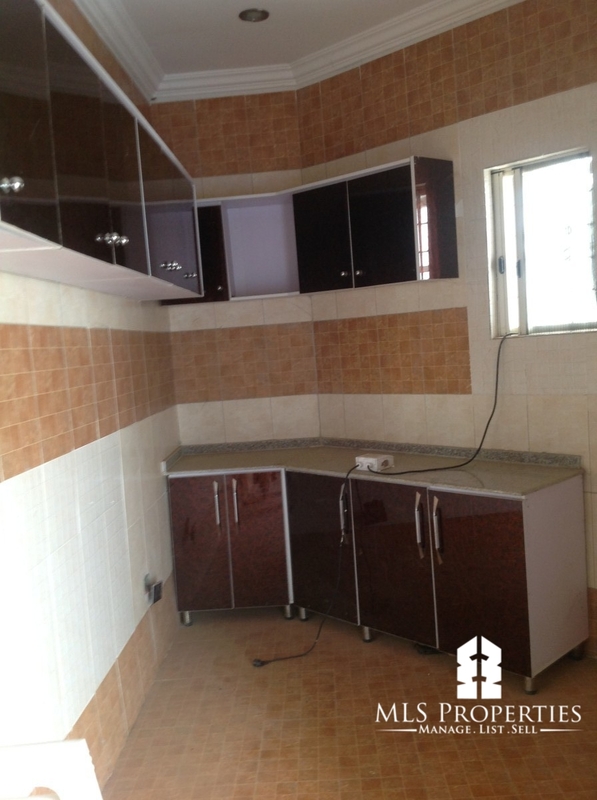 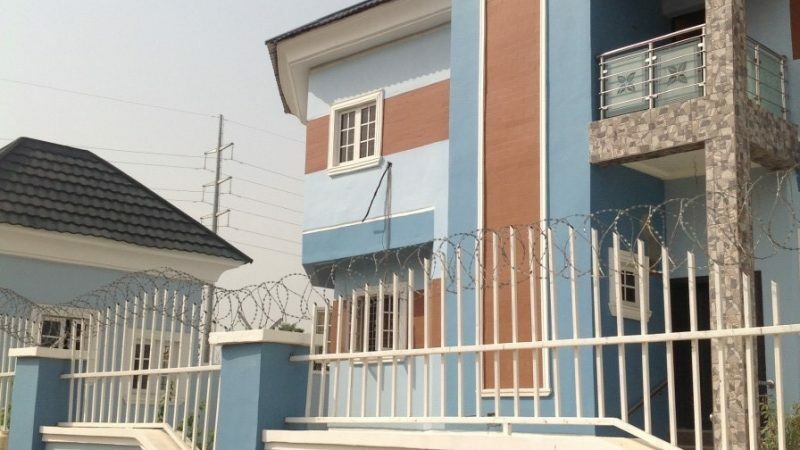 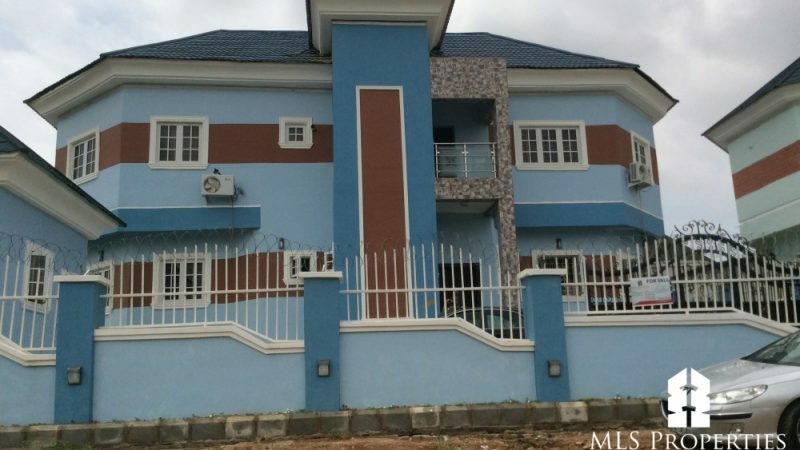 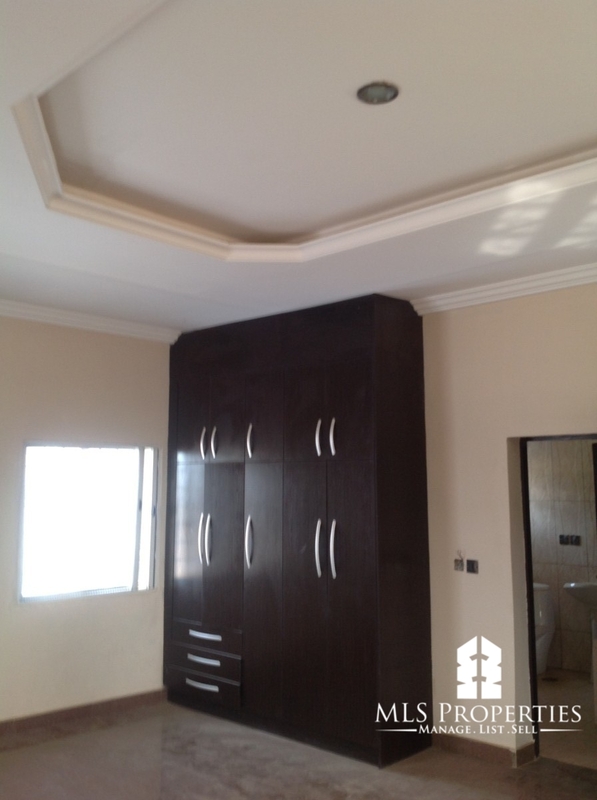 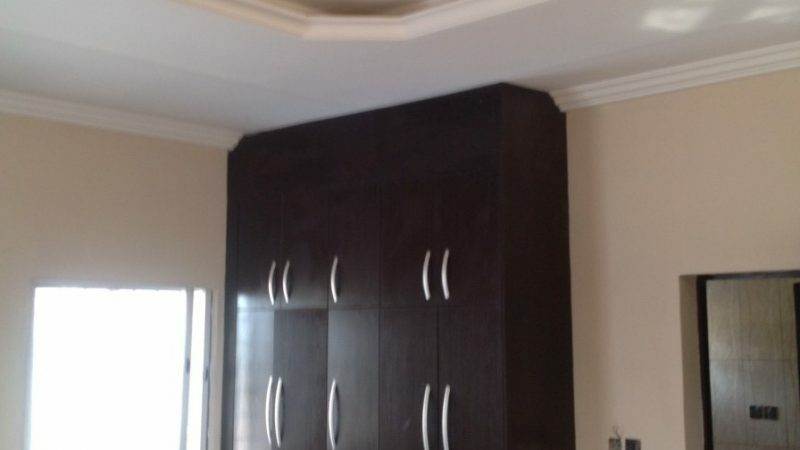 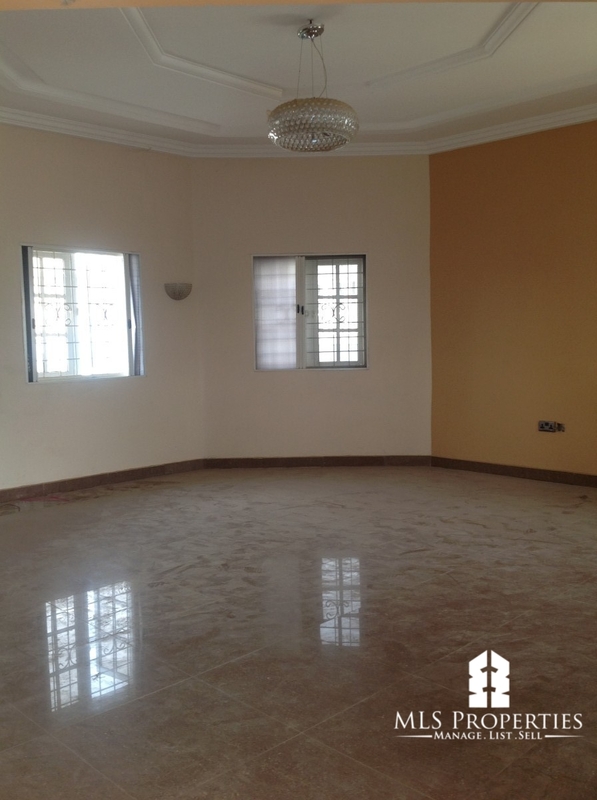 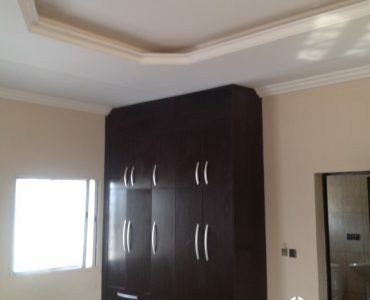 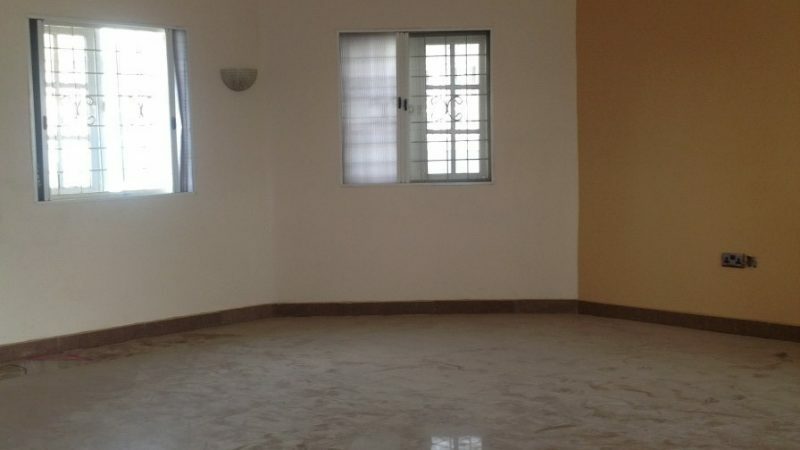 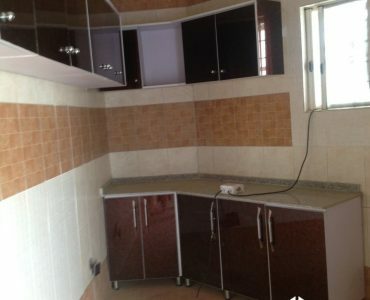 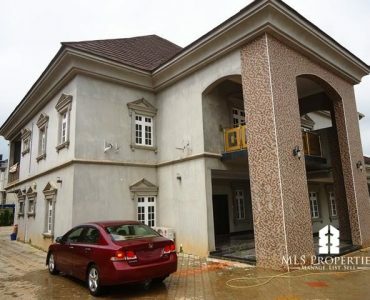 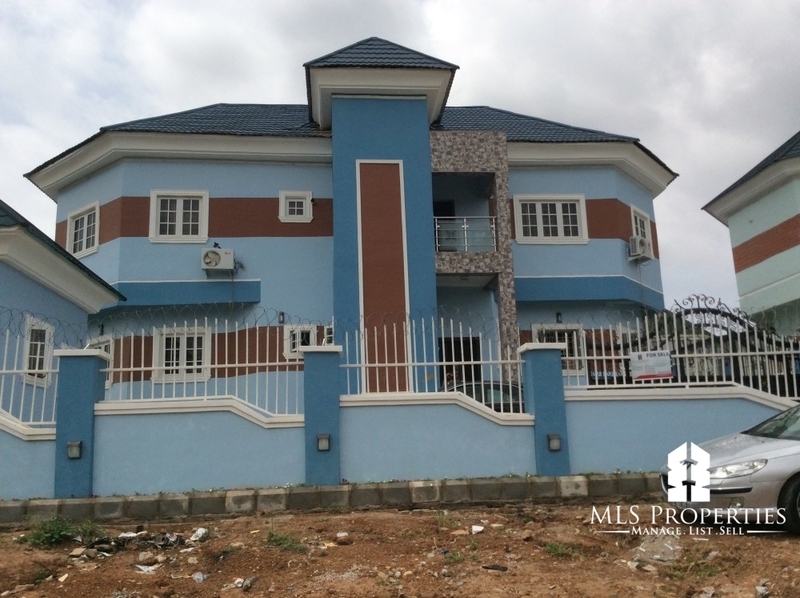 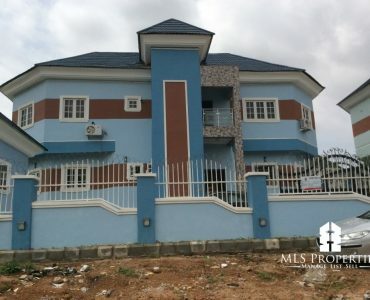 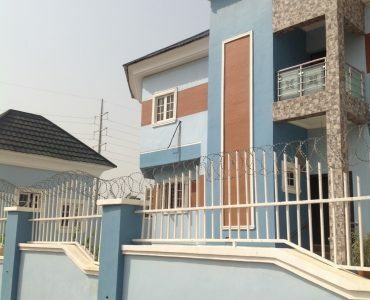 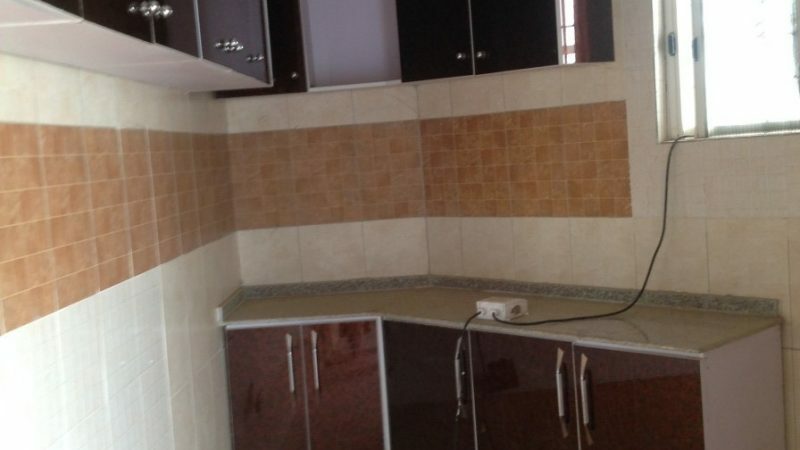 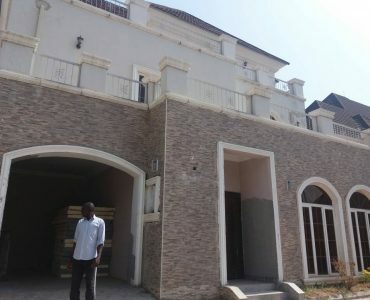 Welcome to this light and bright three(3) bedroom all en suite duplex. 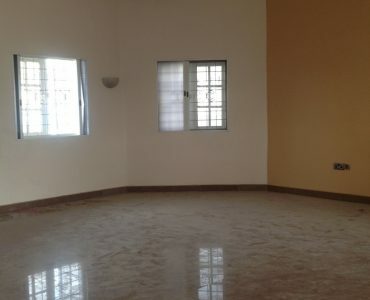 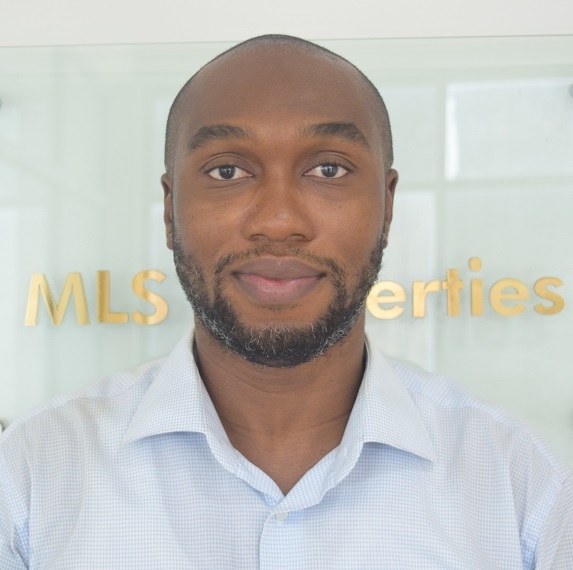 The home offers an open and flexible floor plan for today’s modern lifestyle which includes a two(2) bedroom all en suite BQ, gate house, bore-hole, ample parking space, electronic gate.